With Shangri-la, MUCC is finally releasing the long awaited successor to their album KARMA all over Europe also adding a particular feature: Beside the new studio album, the physical release will include another CD with 10 live tracks, recorded at the �97-12� concert at Makuhari Messe. 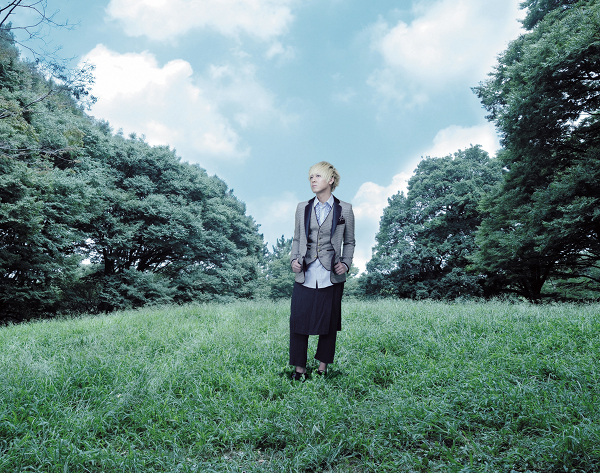 Right from the beginning MUCC delivers a wide range of influences, noteable during each of the 13 songs on Shangri-la. From firece metal songs to bright dancefloor anthems and emotional ballads, MUCC understands how to mix many different genres without neglecting their roots and adding their own note to every song, so no one forgets that this album is the work of one of Japans most successful rock bands of our times. The digital version of Shangri-la will be released on December 12, not including the 10 live songs of the physical bonus disc. 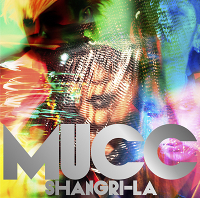 Shortly before the release of their brand-new studio album Shangri-la, MUCC�s new single will be released all over Europe as well! So MUCC once again raises expectations before the release of Shangri-la, which will be available in Japan already at the end of November and shortly in Europe as well. Along with MOTHER, there will be two more songs included: Negative Dancer and Asunaro no saro. 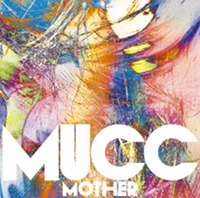 This single release is characterised by the wide range of MUCC�s musical influences: MOTHER is without a doubt a straight rocking anthem while Negative Dancer is more a dancefloor smasher! All this is rounded off by the emotional ballad Asunaro no sora. MOTHER is now available all over Europe for download or stream. MUCC was founded in Ibaraki, Japan in 1997. In 2005, the band had already cult status in their home country, MUCC has started the international business. The first show in Europe didn`t happen in a small club, no, it was on the legendary WACKEN Open Air, where they surprised the western world rockfans! Since this time MUCC were on tour currently and has performed in France, UK, Germany, Finland, Sweden and the US. MUCC are part of the small elite of Japanese rock bands which are not only able talking about successful stories in their homemarket. Infact they did a international carreer. The reason for this was the powerful and strong work in many territories and of course their unique sound. MUCC have already achieved European and US rock and alternative music fans. The press called them “the Japanese TOOL” or “the Deftones from Nippon”, and that’s true. MUCC`s music continues the mystic moments of TOOL and the crazyness and weird parts of Deftones. But MUCC is not cloning this, they have their own style. MUCC is peerless!